Napa Valley Custom Events offers wedding planning services and exclusive access to many private estates in the Napa Valley and Sonoma. We'll find the perfect setting for your most memorable day. Your wedding is the most memorable day of your life. There are many details that go into it, beginning with the proposal to the first dance as man and wife. Napa Valley Custom Events offers services based on your needs. That may be full assistance or coordination the day of the wedding. Let the memories of detailing your special day also be joyful and stress-free. Want to just runaway with your lover to get hitched, but still want it to be a most elegant affair? We know just the place... We have access to private estates and select winery or vineyard settings and can add just the right touches to make your intimate wedding or elopement the memorable event it should be. Be it social events, birthday parties, anniversary celebration or just because, we can put together an incredible event you and your guests won't soon forget! Napa Valley Custom Events is a boutique event and design planning company that specializes in wine country weddings. Looking for the perfect venue for your wedding day? How about a Private Estate in Wine Country or a Winery with views of rolling vineyards? 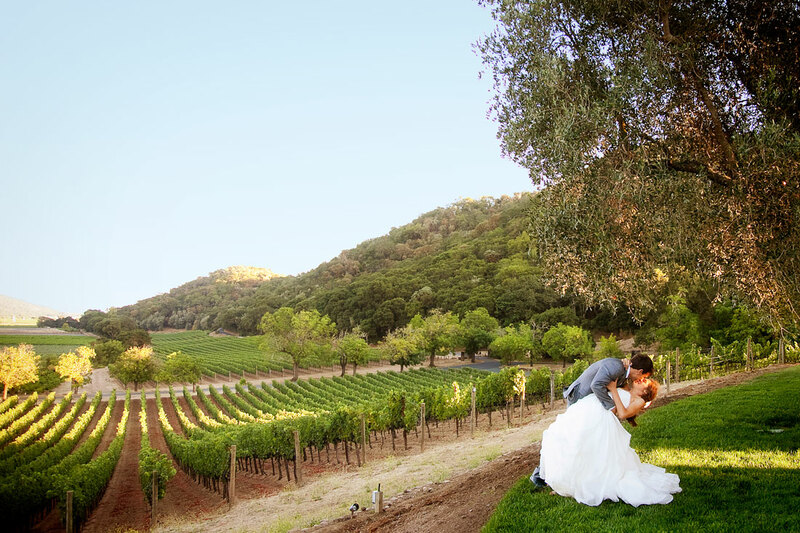 It’s the personal relationships developed between Napa Valley Custom Events and the owners of these amazing venues that will allow you to have a one of a kind wedding. Wine Country has hundreds of options in terms of venue selection. Let us ease the stress in finding that perfect property that will compliment you and your wedding day. It takes months of planning and hundreds of details that go into organizing the perfect wedding. 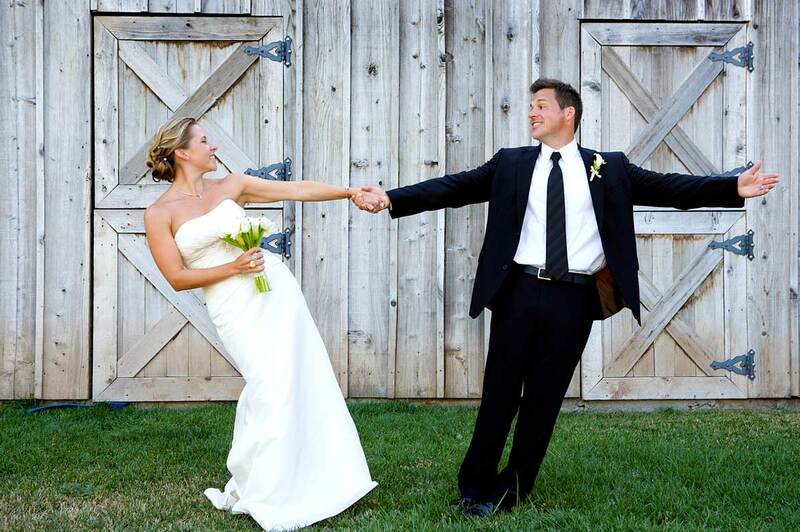 Napa Valley Custom Events will insure that planning your event is as enjoyable as the wedding day itself. Let the memories of planning be joyful and stress-free. 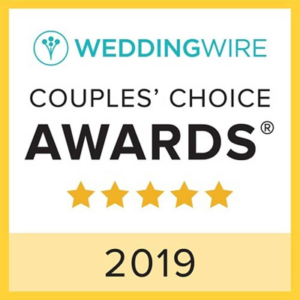 Sharon Burns, owner of Napa Valley Custom Events has over 20 years of experience working with the best wedding professionals in the industry from officiant or ministers, caterers, photographers, florists, bands and the many other vendors it takes to produce a successful event. Sharon will be involved from the beginning of the process in terms of venue selection, event design to managing vendors the weekend of the wedding. The benefit of working with Napa Valley Custom Events is we are a boutique company that will insure you will work directly with Sharon on all your planning needs. The definition of the word Elopement is “To run away with a lover, with the intention of getting married.” Well, run as fast as you can to the Wine Country. Napa Valley Custom Events can put together the perfect intimate wedding package for just the two of you, or to share with a select few. 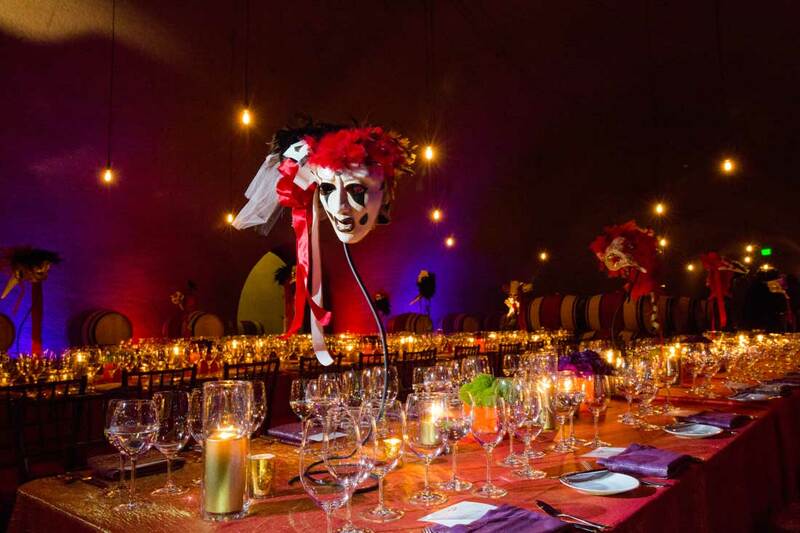 There are many ways to celebrate a special event in wine country. Whether it be a girls weekend, a birthday celebration or anniversary party, let Napa Valley Custom Events help create memories that will last a lifetime!